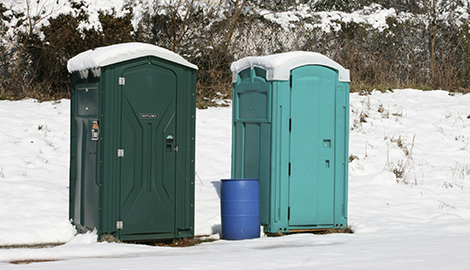 We at First String Pipe & Rentals provide clean portable toilets with a multitude of comfort amenities. 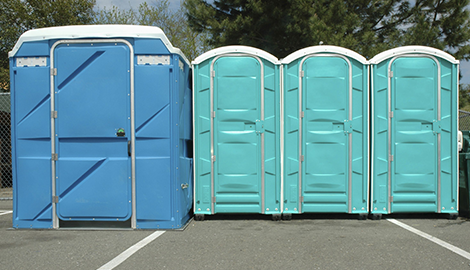 When you are in need of quality portable restrooms for your job site, look no further than the professionals at First String Pipe & Rentals. Call us today, and let us know how we can help. When you are in need of quality new or used pipes, look no further than the oil field pipe sales at First String Pipe & Rentals. Explore our expansive inventory today. Call us at First String Pipe & Rentals, and let us know how we can be of service. At First String Pipe & Rentals, we offer quality piping that will accommodate the needs of any worksite. We at First String Pipe & Rentals provide state-of-the-art safety showers and cutting-edge forklifts. We at First String Pipe & Rentals provide high quality steel pipe, used pipe, and premium oil field rentals for Wink, TX and the surrounding area. Our courteous and expert staff are here to assist you with any order, for both new and used pipe, oil field tubular rentals, and other amenities required by your construction or job site. At First String Pipe & Rentals, we are proud to say we offer top quality steel pipes required by a multitude of industries. 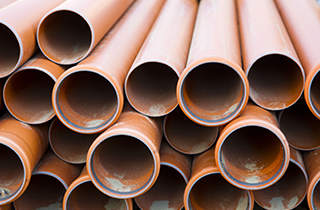 Our inventory encompasses everything from one-inch pipes to 48-inch pipes. 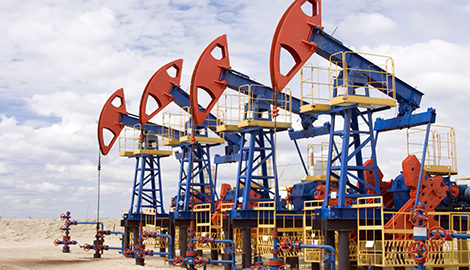 In addition to our onsite oil field rentals, we provide state-of-the-art restroom facilities. 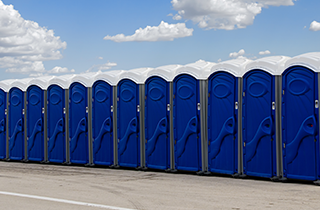 These individual bathroom units are not only ideal for construction sites, but they are also perfect for parks, fairs, festivals, parties, or any large gathering. Our restrooms are clean and comfortable, and we offer an array of amenities like operational hand-washing sinks and containment pans. For construction sites big and small, we have the inventory to cover it all. At First String Pipe & Rentals we provide heavy-duty forklifts to accommodate any construction project, and state-of-the-art diaphragm pumps, which are effective when it comes to moving grit and solid content. As part of our oil field equipment rentals, we also offer cooling trailers to provide safe break areas for your employees, and quality generators for any construction site. 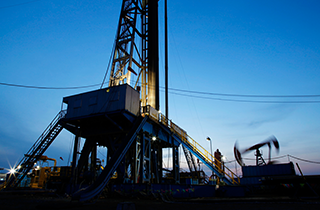 We at First String Pipe & Rentals are proud to be the leading purveyor of oil field equipment and supplies. “Make Us Your First Call And It Will Be The Only Call You Will Need To Make.” Rent oil field equipment or purchase quality piping at First String Pipe & Rentals today.